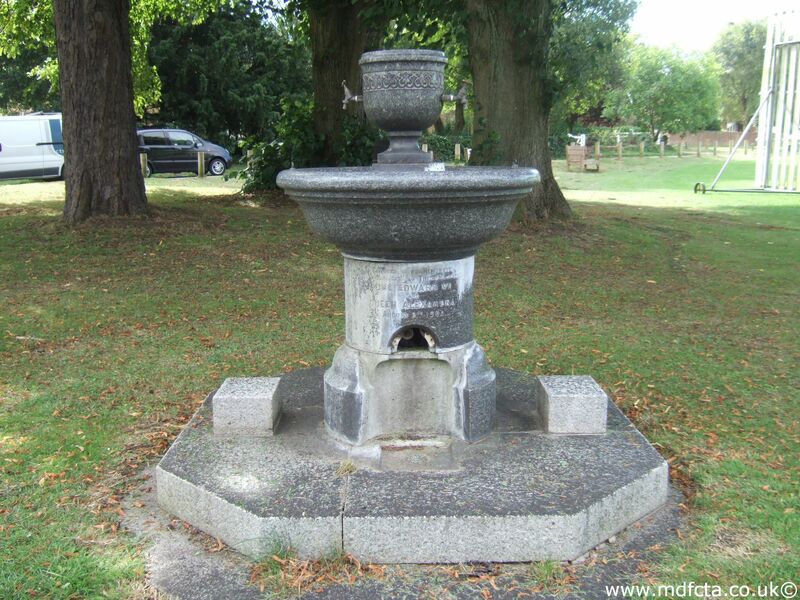 Are there any more Metropolitan Drinking Fountain and Cattle Trough Association cattle troughs in the London Borough of Merton? If you know of any other cattle troughs in Merton please send me details. 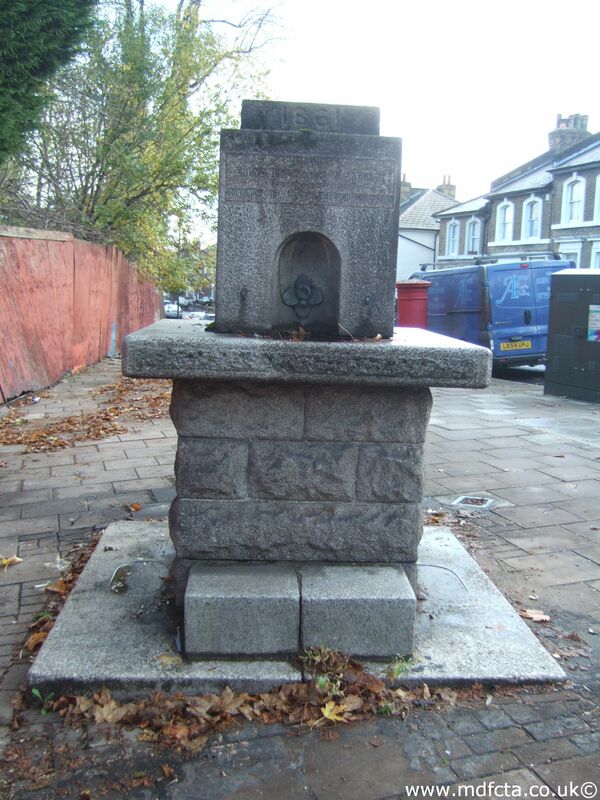 In August 1900 a trough  was erected at the corner of Wimbledon Lane by Haydons Road. This was removed circa. 1977. 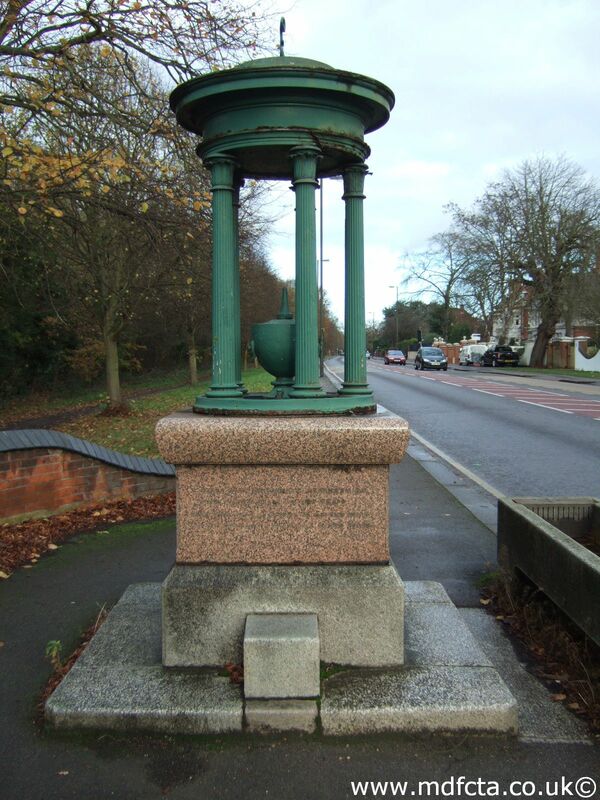 In July 1886 a trough  was erected on the Ridgeway by Cottenham Park Road. The gift of Mr. Thos Devas. In July 1972 this was one of four troughs in Wimbledon that were disconnected from the water supply and removed. 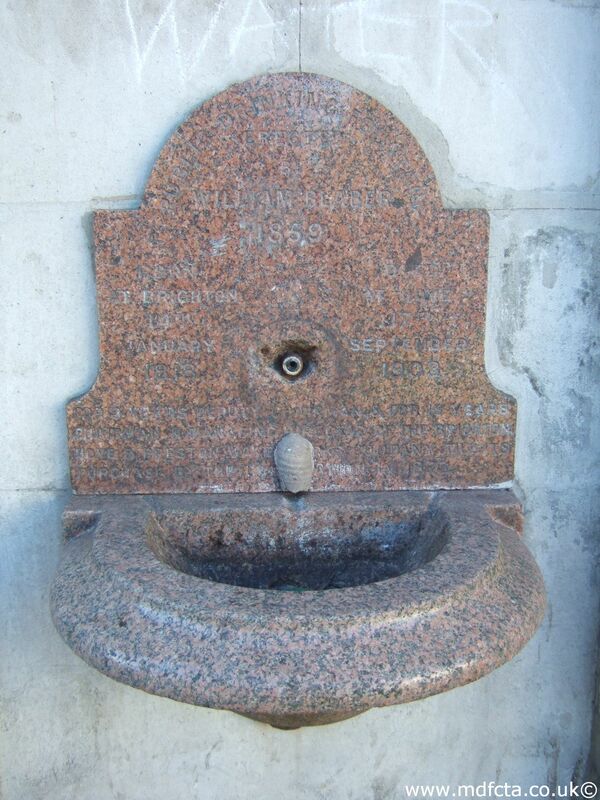 I suspect this trough was moved to the London Musuem and is now on London Wall. Can anyone confirm that? 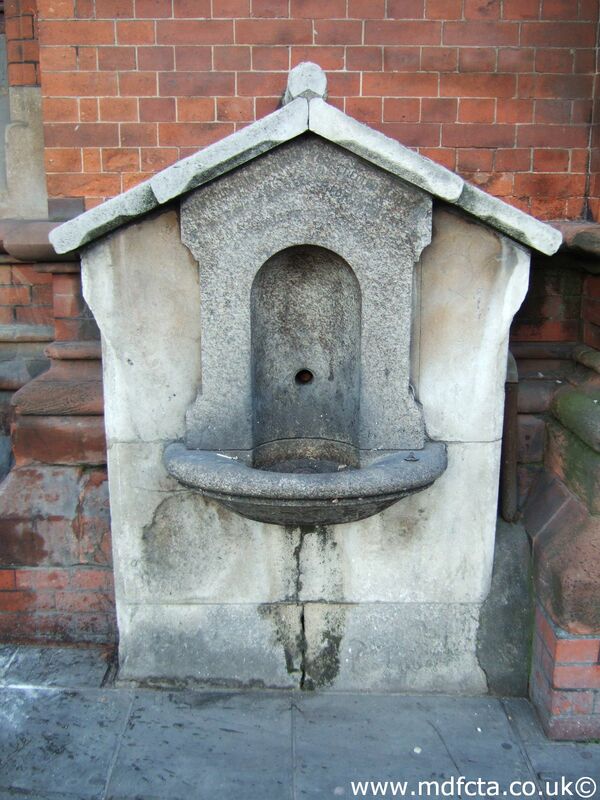 In 1956, a cattle trough from somewhere in Hampstead was moved to the garden of one of the houses on Wimbledon Common. 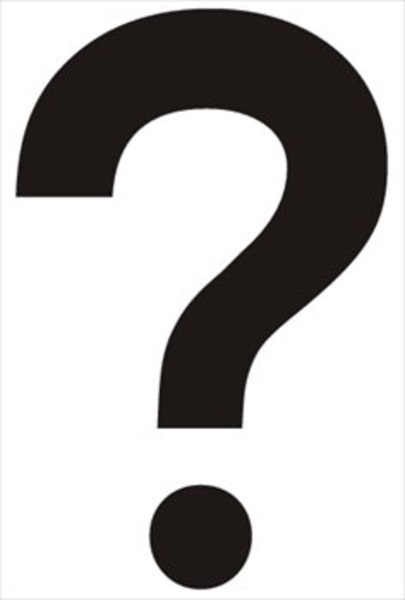 Does anyone know where this trough was moved to exactly? There may have been a trough at Wimbledon Broadway, outside the old town hall. It may have been moved to Hartfield Road in 1928. If you know what happened to any of these lost cattle trough please send me details. 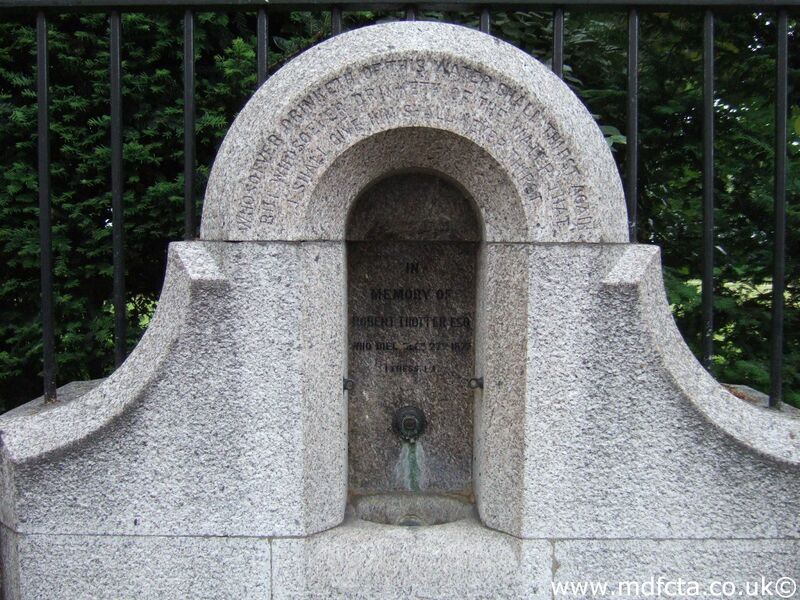 Are there any more Metropolitan Drinking Fountain and Cattle Trough Association drinking fountains in the London Borough of Merton? 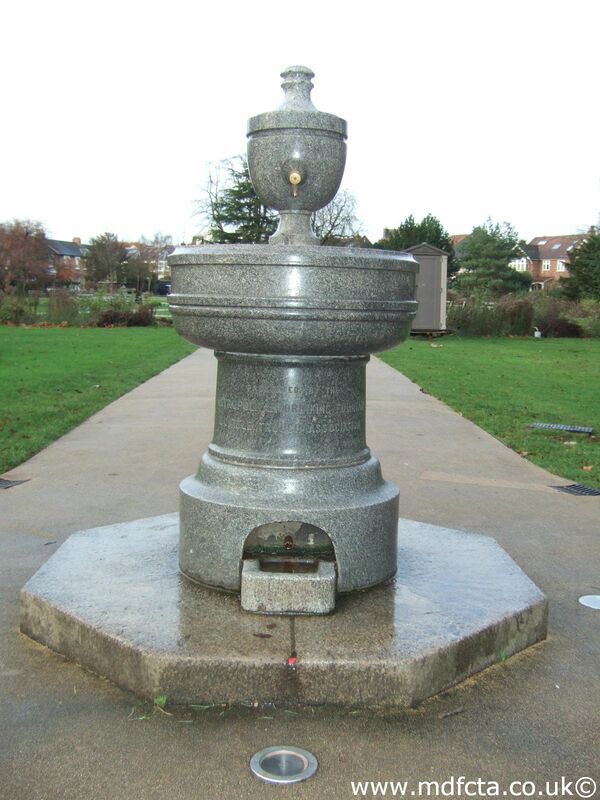 If you know of any other drinking fountains in Merton please send me details.